If you’ve lived in your house for a few years, you might have noticed that your bathroom tiles are starting to feel the wear and tear. While various products can help to preserve them, the grout in particular is sustainable to decay and over time can look rather grim. 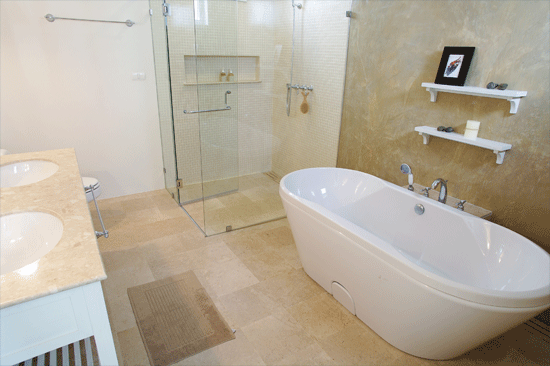 In fact, a bathroom that requires grouting can look completely off-putting. The comparison between tiles that have been freshly grouted, and those that haven’t, is significant to say the least and can really make a difference to the overall appearance of your room. 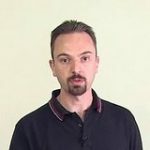 Bearing this in mind, if you have noticed the above effects, here are some steps to follow. The first stage of the process is to remove any existing grout that has become susceptible to all of the problems we’ve discussed previously. At this point it’s worth mentioning that while there aren’t many steps involved in this process, it’s incredibly time-consuming. While we don’t want to label the practice with hard and fast numbers, it can take a number of days if you happen to have a large bathroom. Even small areas of tiles can take hours upon hours – it really is a manual job but on the plus side, the end results can be room-transforming. 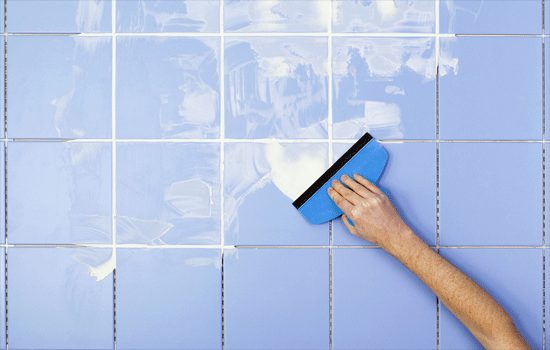 If your tiles just require a touch-up, the job is much simpler. Generally, this will be in those cases where the grout isn’t significantly old. There are specialist grout cleaners on the market, that resemble something of a pen, and just run over the existing grout to freshen it up. These cleaners contain all sorts of biological agents and in a lot of cases, they will be completely sufficient. Unfortunately, there will be occasions where the grout cleaners aren’t potent enough to remove the decay. It’s here where you need to physically remove the existing grout and suffice to say, this is where you require a little elbow grease. You will need a grout rake to complete the task, with this effectively a sharp-ended tool with a large grip area. Most DIY stores sell them and we would encourage you to invest wisely; not only do cheap options tend to blunt very easily, but the grip can be uncomfortable and after hours upon hours this can be a real problem. 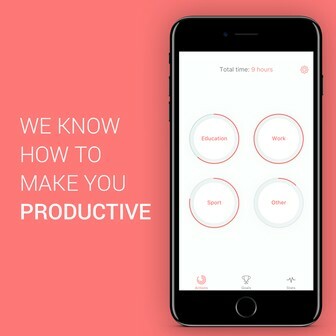 Once you have chosen your tool, it’s time to get the work. Simply scrape the existing grout out between the tiles, playing close attention to ensure you don’t scrape the face of any of the tiles. Even just one tile can take an age to grout around. The best advice is to do all of the vertical joints, before concluding with the horizontal ones. Additionally, it’s worth mentioning that there are power tools which can make the grouting much easier and take a shorter amount of time as well. These can either be hired or bought, although like with anything of this ilk a great deal of care has to be taken if you start using such a tool in a room like a bathroom where there is always water in the vicinity. Now that you have removed the old grout, it’s time to apply your new one. The good news is that the hard work is now over – although on the flip side this part of the job is incredibly messy. Before you start the job, you’ll need to firstly buy some grout. There are various types available, with some people opting for grout in the powder form (which is then mixed with water), or a pre-mixed version which you can immediately apply to the wall. We would always recommend that you choose a waterproof option, as otherwise you will quickly experience mold growth again. Additionally, always make sure you have enough for the project, as grout dries incredibly quickly and it’s just not practical to do the job in two parts. Following on from the above, here are the steps you need to carry out to apply the new grout to your bathroom. You will need a trowel for this first step. Take your trowel and apply a small amount of grout to it. This grout then needs to be applied to the face of the tiles – although don’t worry too much about keeping things neat at the moment. Next, it’s time to turn to a grout spreader. This is where you do need to insist on a little care, ensuring that most of the grout on the tiles finds its way to the joints. To do this, it’s recommended to apply the grout in long, diagonal strokes – this is the method which has been historically proven to be the most successful when grouting a wall. You should continue with this approach until all of the joints on the wall are full. We should also point out that it should be performed as quickly as you can, so the grout doesn’t set, while you don’t need to worry if some of the grout remains on the tiles as this will be dealt with in the next step. This next step involves a damp sponge and quickly cleaning away any grout that may have made its way onto the tiles. We’ll again reiterate that you’ll have to work quickly to complete this task – grout sets hard and it’s extremely difficult to remove if you don’t react in time. You should now wait a short while for the grout to harden somewhat. Then, take your grout shaper and start slowly running it through the joints to create a neat finish. The best way to achieve this is to use long, continuous strokes – as this ensures that there are no gaps or bulges in any of the joints. 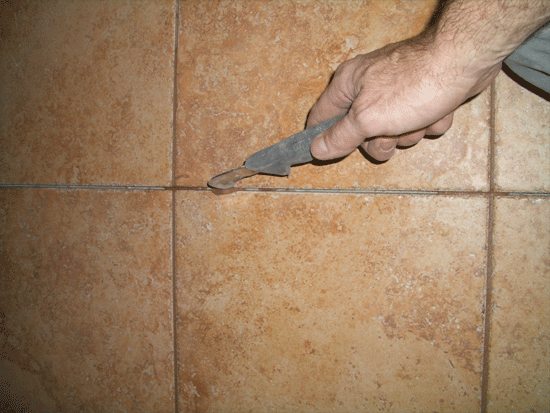 You may find excess grout at this stage – don’t be afraid to remove some. Finally, now your grout is dry, it’s time to remove the excess powder that will have accumulated on the tiles. A damp, clean cloth will suffice here – and leave your bathroom wall looking as good as new.